Red Apple is a genuine Balsamic Vinegar of Modena, with apple essence added. 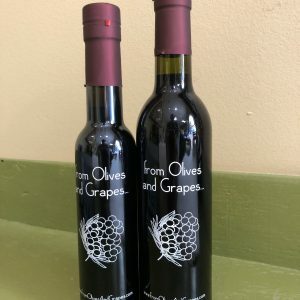 It has a full rich Apple flavor, and is based on our 18 year Traditional Balsamic Vinegar. As a result, it has a lower acid level than other Balsamics, but still has the requisite tartness one expects. This is another “WOW” product. 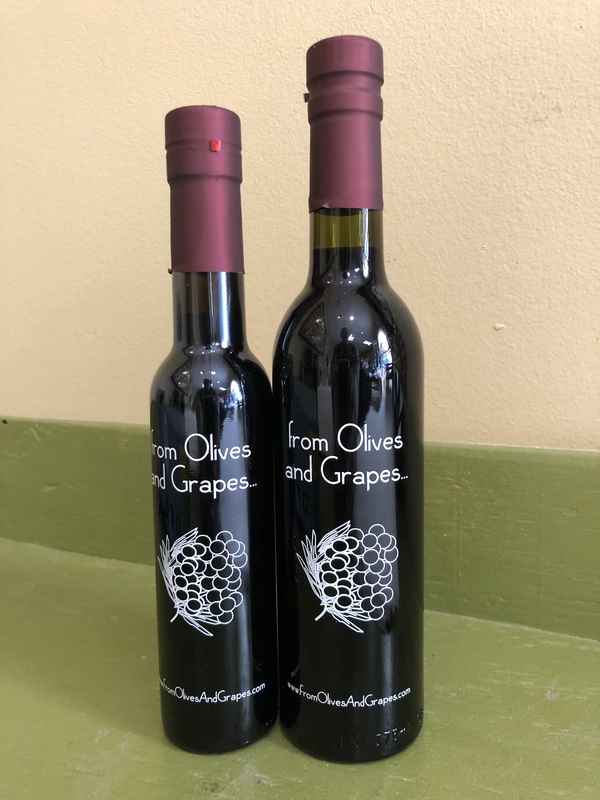 This sweet Red Apple Balsamic will pair well with any of our EVOO’s, especially Ascalano and Castile vatietals. As a salad vinegar, it will add complexity and rich apple overtones on top of a fine aged Balsamic Vinegar. It will also form an outstanding glaze on Pork, Chicken and Salmon.